Wonder Woman has passed the $800 million mark. As the summer blockbuster continues to dominate the worldwide box office, director Patty Jenkins has formally signed a contract with Warner Bros. to return for the sequel, making her the highest-paid female director in Hollywood. 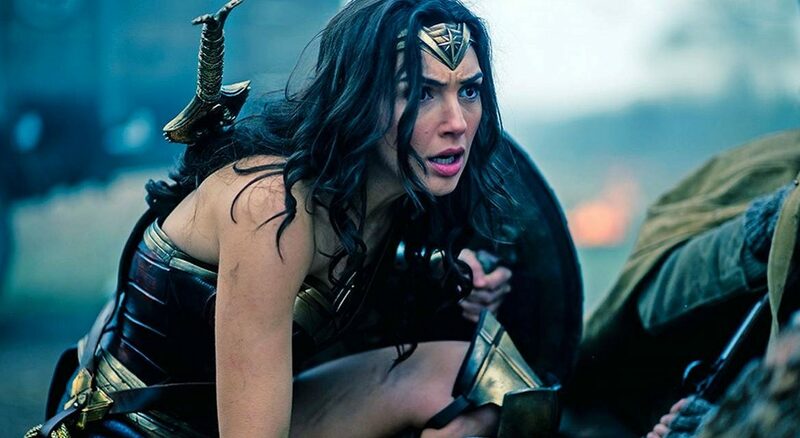 Grossing $404 million domestically and receiving unanimous praise from members of the FF2 Media team (scattered from Los Angeles to New York City), the comic book action thriller has made a significant dent in the glass ceiling for female filmmakers. Wonder Woman DVD and Blu-ray release date is set for September 19, 2017 and available on Digital HD from Amazon Video and iTunes on August 29, 2017.